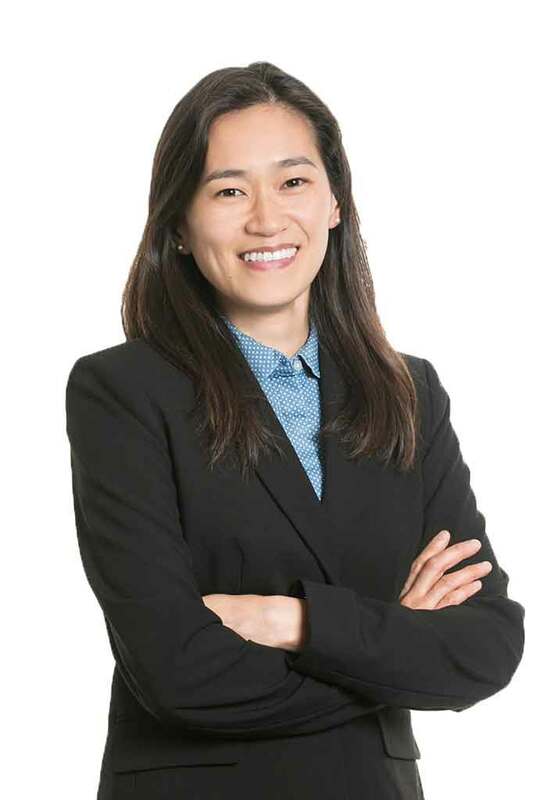 As a Senior Civil Engineer in the Projects Department of the Contra Costa Transportation Authority (CCTA), Stephanie provides a variety of programming and project monitoring and support assistance to local jurisdictions for Measure, State Transportation Improvement Program (STIP) and local assistance projects. Prior to joining CCTA in 2014, Stephanie spent twelve years as a Transportation Engineer with Moffat and Nichol working on a variety of transportation projects. Stephanie holds a Bachelor’s Degree and a Master’s Degree in Civil Engineering from UC Berkeley.